Coffee in Turkey is more than just a beverage, it is part of their culture. It is rooted deeply into traditions and ceremonies. Coffee is the first beverage that is served to neighbors and, after drinking it, the ritual of divination through coffee ground residues unfolds. Turkish coffee is brewed slowly, is foamy and has very defined taste which differs entirely from the one Western customers are accustomed to. Younger people are pushing for change. Older generations are still attached to the traditional Turkish coffee while young people are rapidly moving towards Western standards. This can be seen by the quick development of coffee shop chains such as Starbucks, which has opened over 200 shops in the country since 1999, and Gloria Jean’s, which now counts over 60. All the major international brands have a presence in Turkey and, although tea is still the most consumed beverage by far, coffee consumption has been growing steadily. Its market is now worth over 500 million Turkish lira. Coffee data showed an increase in imports of over 15% in 2017. Coffee consumption in Turkey is estimated at 0.4kg per person, a very low amount compared to European countries (2016). Young people in Turkey have quickly embraced cappuccino, lattes, Americano, all sorts of flavored coffees and like to enjoy them in a vibrant and westernized coffee shop with music and free Wi-Fi. Fresh ground beans are the preferred choice. Filtered coffee is slowly gaining popularity in Turkey thanks to its ease of preparation. 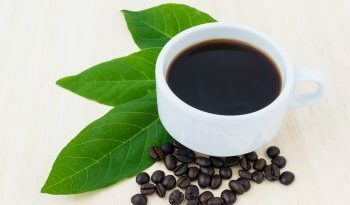 Most people, though, prefer fresh ground coffee beans as they are seen as a much healthier alternative to filtered coffee. Fresh ground beans sales are increasing also thanks to the bettering of living conditions in the country, which made small house appliances more affordable and available to a larger portion of the population. 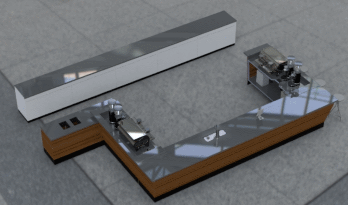 Turkish coffee machines entered the market with local manufacturers and international ones, like Bosch, wanting to create a solution for the consumers’ desire of drinking traditional Turkish coffee in a more convenient and practical way. Specialty coffee roasters who want to start a business in Turkey face many challenges, according to scanews.coffee. 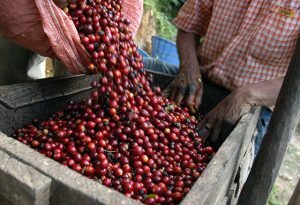 For starters, they have to source beans from the same sources utilized by the European market. They don’t have the infrastructure (there are no local importers) or the numbers to obtain the product directly from the country of origin. 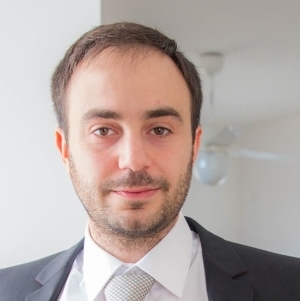 The second problem is taxes: although Turkey signed import regulations agreements with the European Union, coffee beans are not part of the deal and are hit twice by custom taxes, first with an 8% VAT and then with a 13% additional tariff (2016). This increases the cost of production for small roasters who are forced to pass this on to customers. Last but not least, the taste of specialty roast is completely different from the one of Turkish coffee and it is does not appease the palate of traditional Turkish coffee drinkers. Specialty roasts are still a novelty item in Turkey and make up only a small portion of the coffee market. There aren’t many specialty roaster shops around the country but their numbers are continuously growing despite the many challenges they are facing. 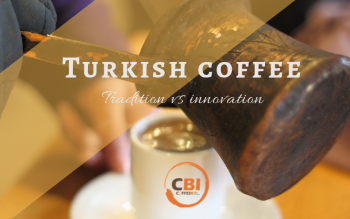 Even if the coffee market in Turkey might seem harder to reach than others, at Coffeebi we can help you achieve your goals by providing insightful reports and connections the right foot through the door. Contact us to know more about the service we can provide and how to get started.